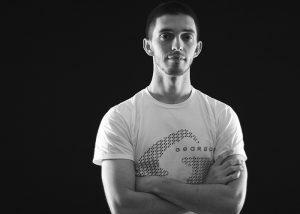 Player, amateur photojournalist of tournaments, tournament director of outdoor racquetball & volunteer with Colorado Racquetball Association. Yes, started playing at age 13 (after a tennis junior career from age 6-13). Taught by my brother, Marc Sanford who was a top level Open player in Colorado at the time. 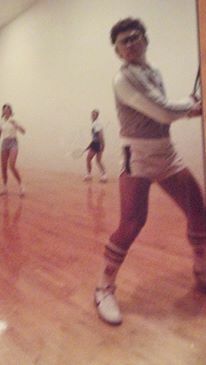 Year you started playing racquetball: 1977 at age 13, stopped in 1987, then restarted in 2016, at age 51. Favorite racquetball shot: Anything Backhand! Love most about racquetball: The common bond of the love of the sport builds life-long friendships. Motivation for the game (what keeps you playing): Fitness, comraderie of players and the joy of the sport! E-force graciously offered me a sponsorship with the 150g., BUT I recently won an E-force Dark Star 170g and love it too! All E-Force all the time! 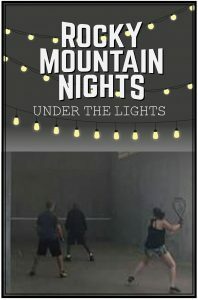 Rocky Mountain Nights under the Lights – Outdoor Tournament in Colorado Springs. 1981 Rocky Mountain Regional Champion, Girls 17 & under. 2016 Colorado Regional Ladies B Champion Singles. 2017 Colorado State Ladies B Doubles Champion. 2017 US National Singles Silver Medal in Women’s 50A/60E singles. 2018 World Doubles Bronze Medal in Mixed A’s. 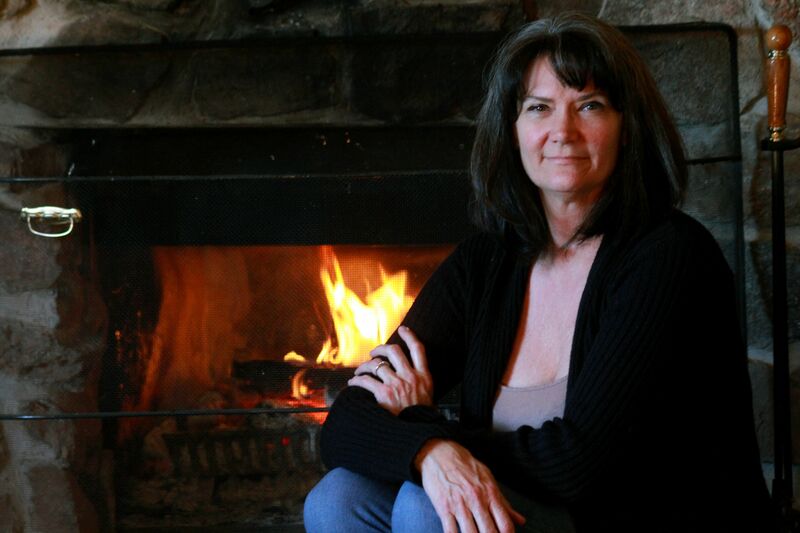 Registered Nurse (Neurosciences & Hospice), Wellness Advocate for doTERRA, Certified AromaTouch Technique provider & small business owner of The Essential Mountain Athlete! Charity close to your heart: Healing Hands Foundation. My husband, my daughter & son-in-law! Bill, my husband who gives me the freedom to go to any tournament I desire. Bill stays home and takes care of our four big dogs and cat for me while I travel to tournaments! Bill will routinely find sponsors for my tournament too! From Coca-Cola to Monster Energy to Powerade! My daughter, Carmella & her husband, Peter who allow me a comfy place to sleep when I play in the Denver Metro area. Have more female-featured events. Racquet for The Cure is a prime example. 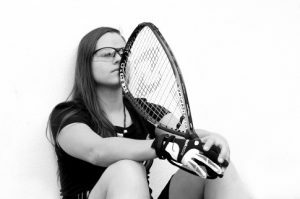 Growth of women racquetball players in Colorado. Growth in International Racquetball outside of the Americas. One of the keys to getting racquetball in the Olympics is global participation. Social Media and personal one-on-one invites for friends to come to the courts. Marty Hogan’s knee-high socks! He rocked them! HaHa! The Saturday night social events at the tournaments! The tournament participation in the 80’s was phenomenal!